Ghana has a population of approximately 25 million people. Because of a total lack of resources and equipment in targeted regions, malaria, TB, typhoid and HIV are pressing problems. 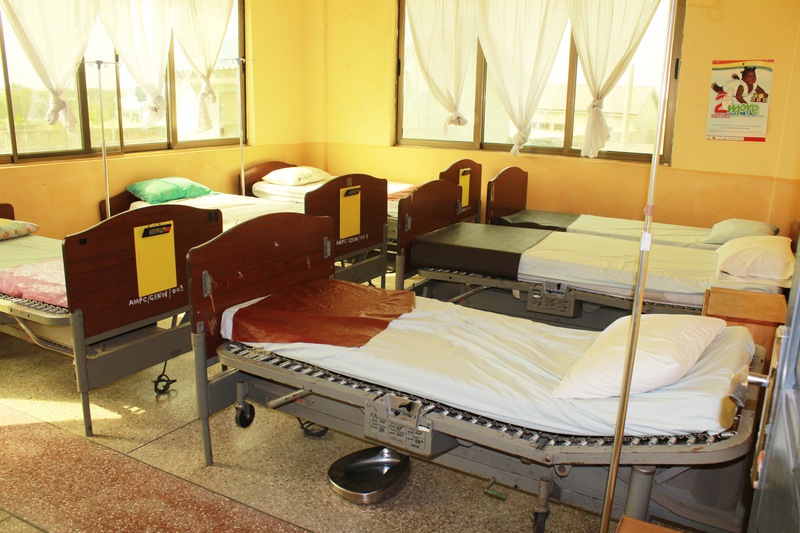 A 2011 report by the Ghana Health Service revealed that malaria was the primary cause of morbidity and about 32.5 percent of people admitted to Ghanaian medical facilities were admitted because of malaria. To provide medical aid and supplies to those in the central regions of Ghana to save lives and increase the quality of healthcare available. To provide outreach to the villages that have no current medical care. To serve the local population and be a teaching facility for the rest of the country. To provide a progressive approach to the treatment and prevention of diseases. To provide continuing education for Ghanaian physicians and for physicians from around the world. To expand across the country and into other countries, such as Liberia.